Does Harry & Meghan’s Double Hand-Hold Mean Something More? 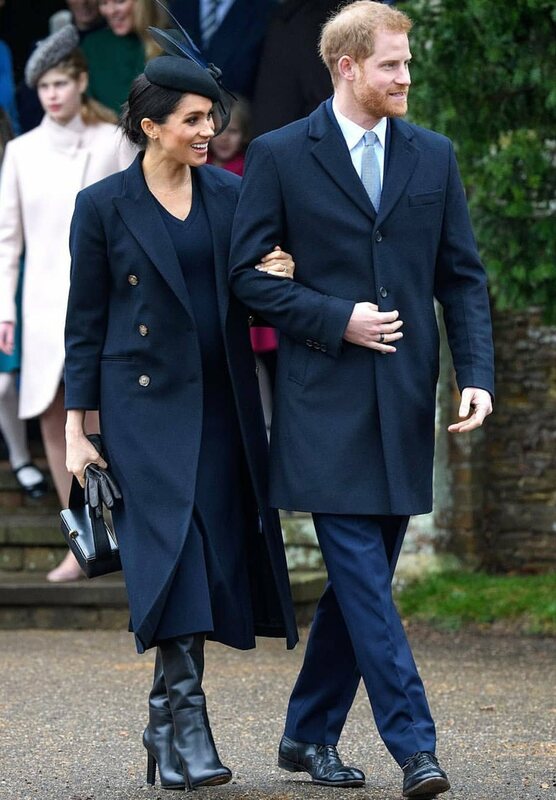 Ever since their May 19th wedding last year, it has been public appearance after public appearance for the Duke and Duchess of Sussex. This fast-paced life that Meghan Markle is still settling into can sometimes be a bit overwhelming. This is why it comes as no surprise that her husband is usually not too far away. 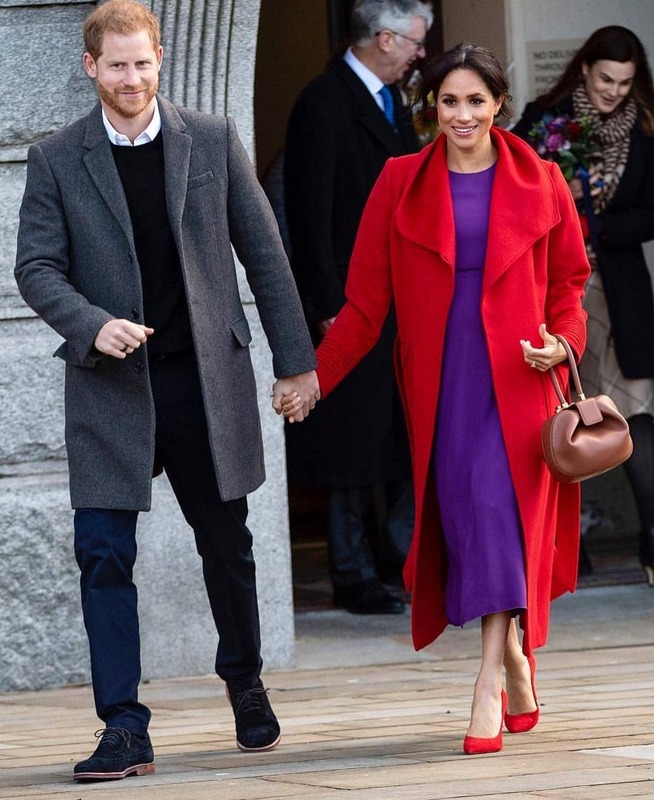 The Duchess of Sussex almost always has Prince Harry in a tight double hand hold whenever they are out together. A body language expert's claim that they reveal a lot about their relationship from the way they hold each other's hands. 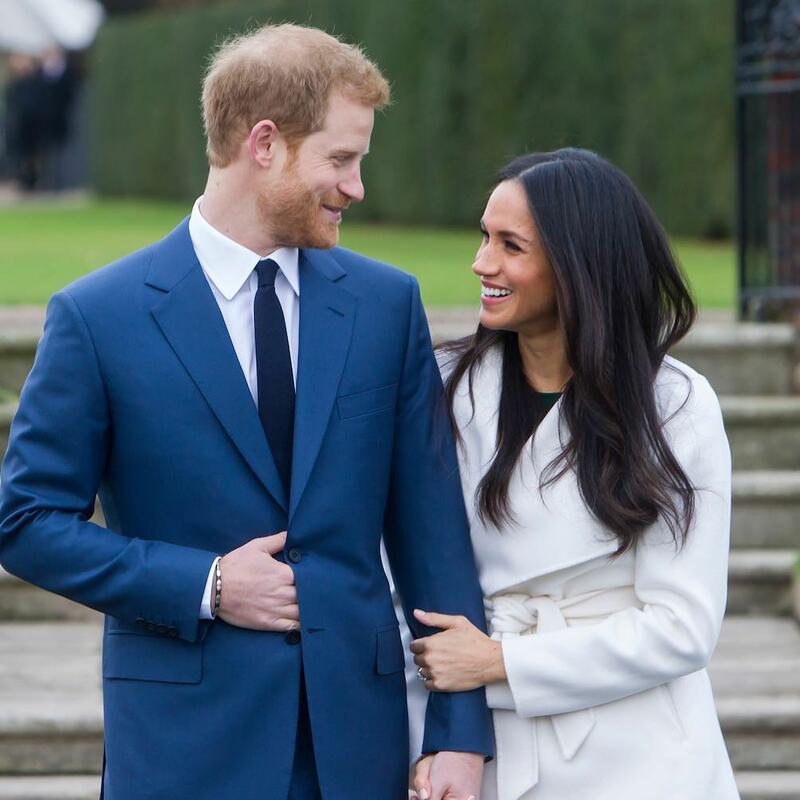 Speaking to Hello Magazine, another body language expert, Judi James, explained that perhaps the Duchess requires encouragement as she continues to settle down into her new world. 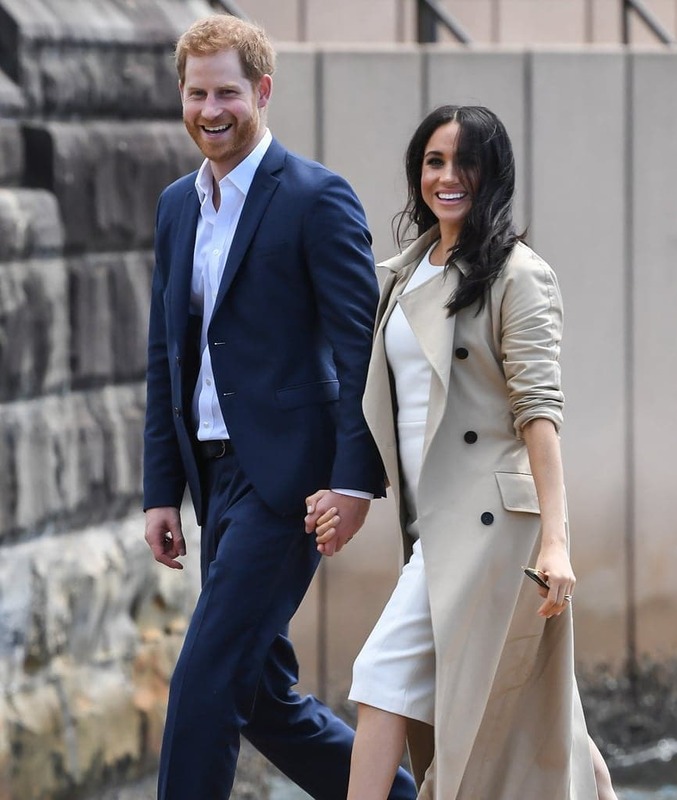 Meghan and Harry holding hands in public may not seem like much to the ordinary world, but again, most of the common world is not cultured in the way of being a Royal. For decades, there has been an unspoken rule against public displays of affection in the royal household. Mostly for the reason that Queen Elizabeth and Prince Philip themselves have hardly ever been seen hand in hand outside Windsor Castle. 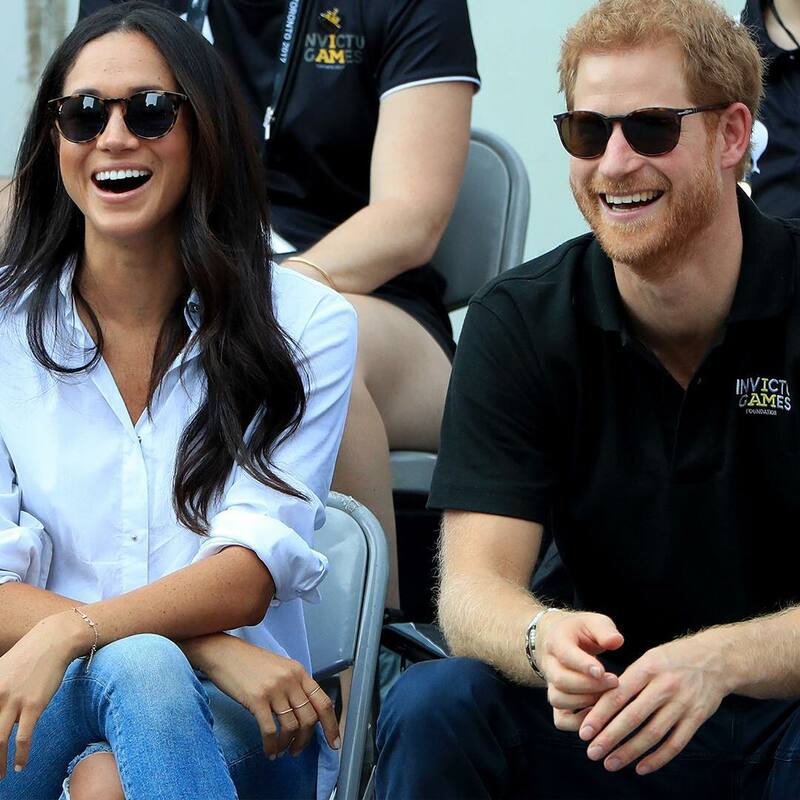 There is no official law against PDA, but Meghan and Harry often find themselves straying from the norm when it comes to holding hands. They have never shied away from publically showing themselves love. The couple is regularly attending engagements in each other’s warm embrace. It is not just about the adorable double-hand-hold, Meghan and Harry cannot seem ever to let go of each other. Sometimes, in certain situations, we have seen the mother-to-be and her Prince in a regular single hold. Traci Brown was asked to study pictures of both, to help get the tiniest feel of what their connection is like. 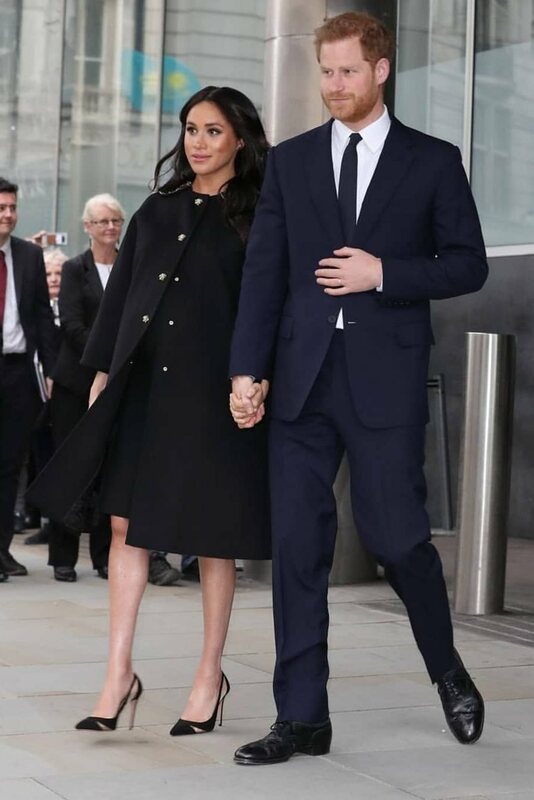 After careful study, it is as though Meghan saves the double hand hold for situations where she’s happy and comfortable. the body language expert says. 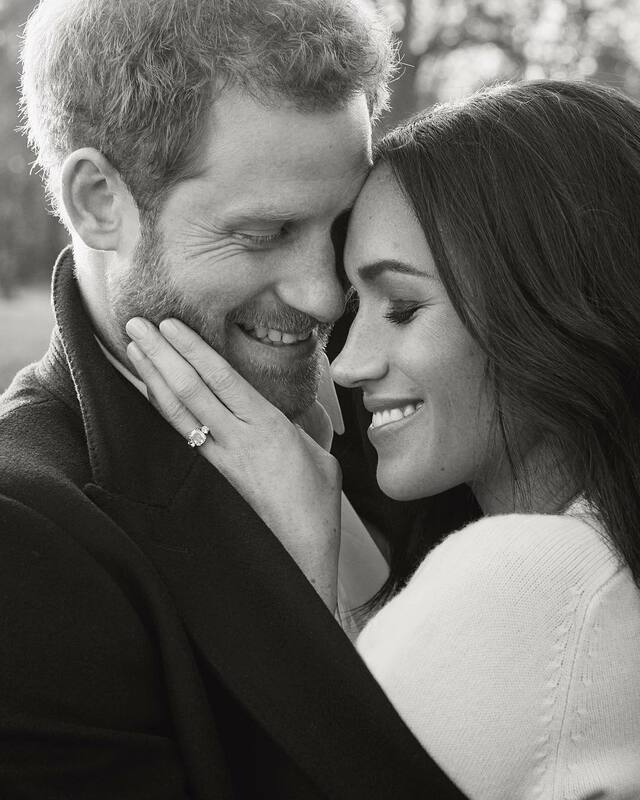 Although we may never know what Harry was worried about, it is heart-warming seeing that he’s happy escaping with his wife in her signature double handed embrace. “Overall, their relationship is great, and they are solid as a rock.” Concludes Traci Brown. 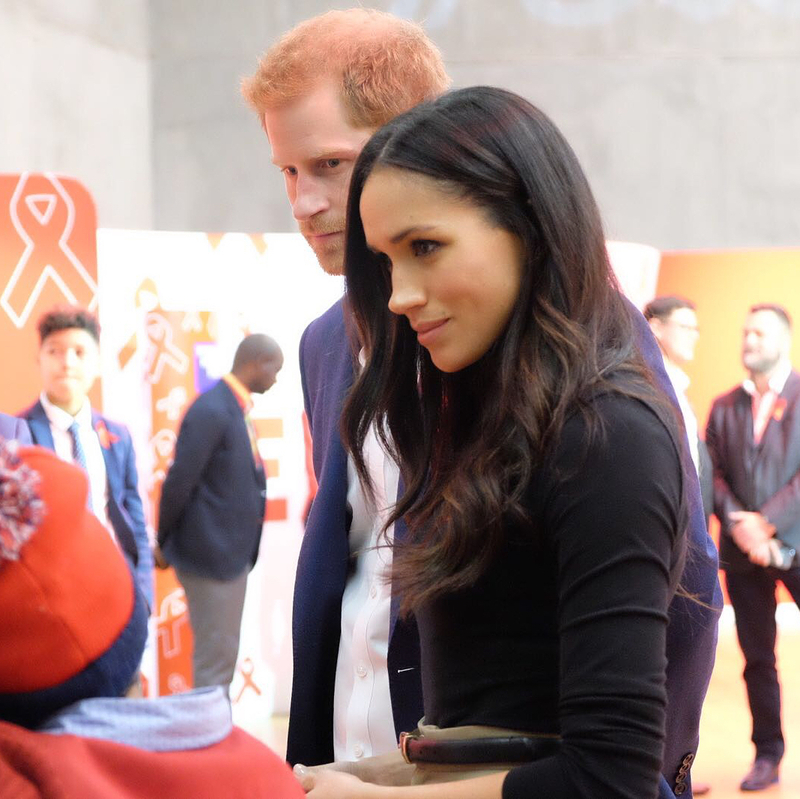 Meghan was able to connect Harry back to his father. Meghan and Harry stole the thunder on Princess Eugenie’s wedding. THE COUPLE IS NOTORIOUSLY KNOWN FOR THEIR CLOSENESS, BUT IS THIS ONLY A MASK FOR THEIR INSECURITY? 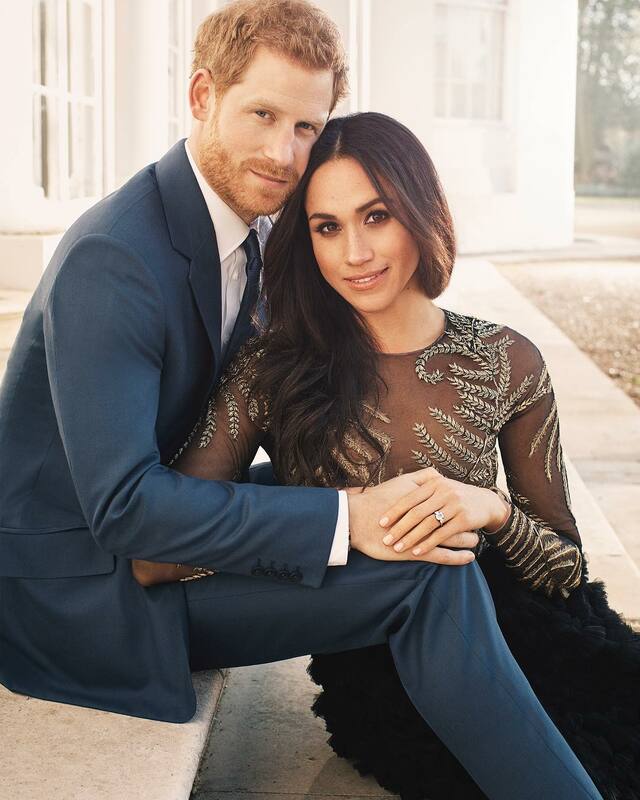 As hard as it may be to believe, there have been some recent reports which suggest that British citizens have had enough of Prince Harry and Meghan Markle’s hand-holding, arm-linking, and overall public displays of affection. According to ‘The Sun,’ a relationship expert and family lawyer has concerns about how the public perceives the Duke and Duchess of Sussex’s noticeable affection, especially Meghan’s. The publication reports that Sheela Mackintosh-Stewart said that the constant hand-holding is beginning to "irritate" the British public. There is no sweeter gesture than a person unashamedly acknowledging their love for you in front of a global audience, but for the Royals, these public shows of affection—although very comforting to watch— may be too pricey. 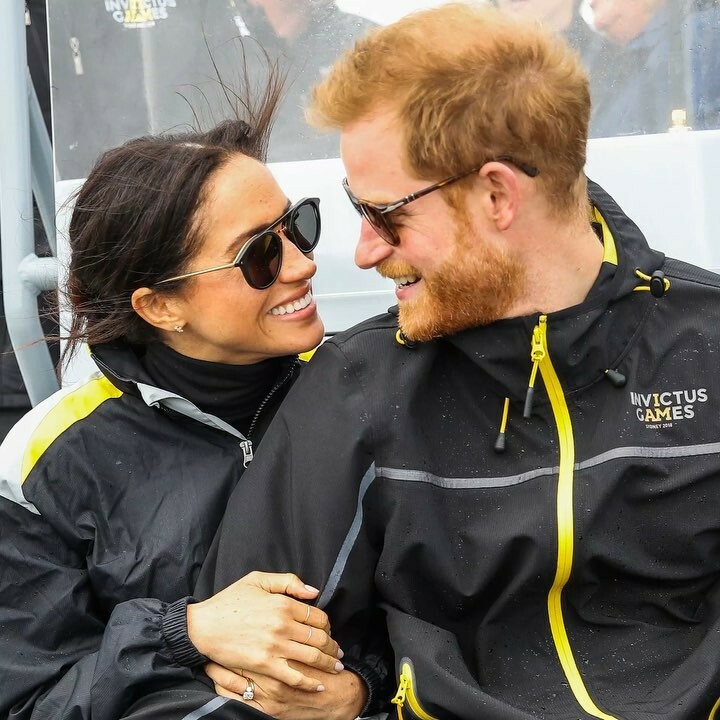 What do you think about Prince Harry and Meghan Markle’s intimacy? Do you think they need to dial it down, or is it the rest of Buckingham Palace that needs to tone it up?